Here are a few SQL Query Interview Questions for you! 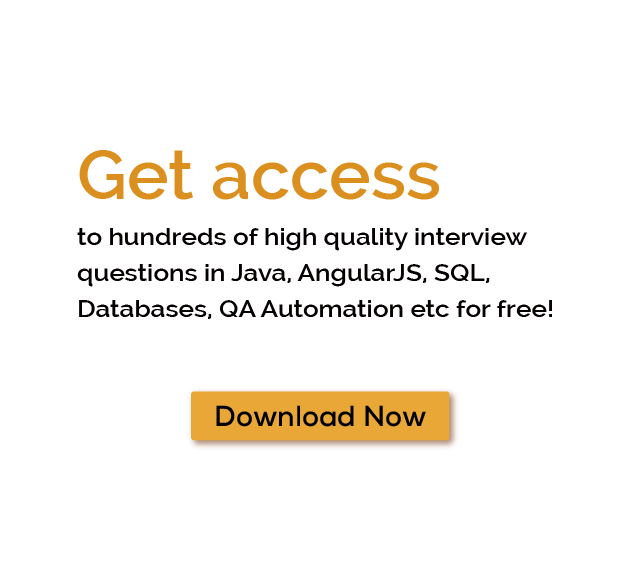 Download more High Quality SQL Query Interview Questions! A query is a request for data or information from a database table or combination of tables. This data may be generated as results returned by Structured Query Language (SQL). One of several different query languages may be used to perform a range of simple to complex database queries. SQL, the most well-known and widely-used query language, is familiar to most database administrators (DBAs). For thousands of similar SQL Query Interview Questions login to our Website or download EduThrill. Experience the thrill of challenging people around the world on SQL Query Interview Questions!